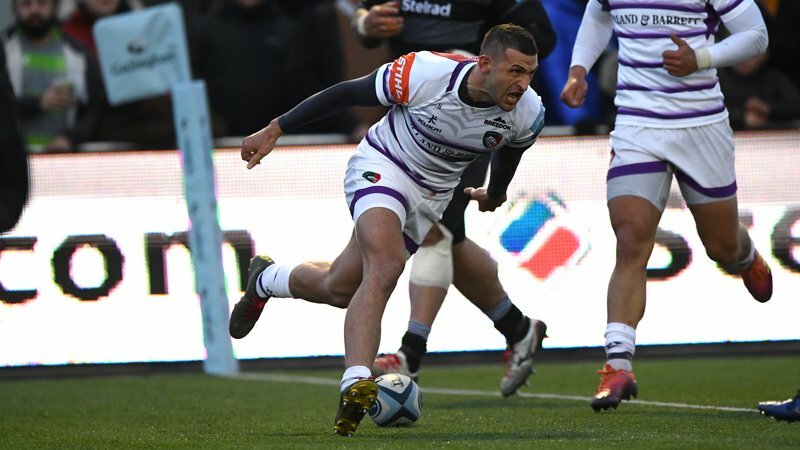 Leicester Tigers’ annual report and accounts for 2017/18 reveal record revenues of more than £20million for the Premiership Rugby club. In the 12 months to June 30, Tigers turnover increased to £20.4million, up from £19.7 million on the previous year and an increase of almost £1.5million on the figures from 2015/16. The club recorded its highest-ever sponsorship revenues in the year, up 11 per cent on the previous year at £2.9million, establishing a number of new relationships as well as extending terms with existing partners. 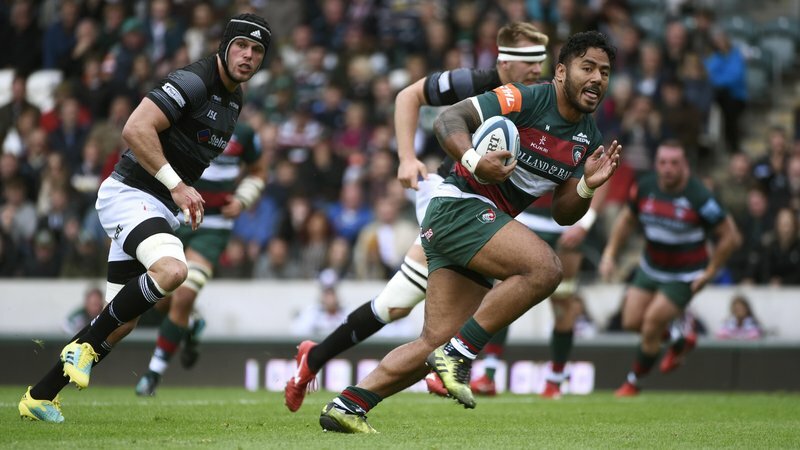 Ticket sales for Premiership Rugby fixtures during the year also reached their best-ever levels as Tigers celebrated a 125th anniversary season at their Welford Road home. More than 250,000 match tickets were sold for Premiership Rugby fixtures at Welford Road, producing an average league attendance of 22,883. The business recorded an operating loss before tax of £991,000 (compared with a loss of £686,000 during the previous year). “Professional sport is a competitive marketplace, especially at the elite level,” said club chairman Peter Tom CBE. “The strength of the Tigers allows us to establish rewarding relationships with our commercial partners while also enjoying large support on matchdays.